The Anthropology Program and its major have been growing since their launch in 2012, and opportunities continue to expand for our students. For more information about the curriculum, go to Programs. To learn more about our professors, go to Faculty. One of our specialties is the study of coastal societies, past, present, and future. Today more than half the world’s population lives in coastal regions, the majority of global tourism occurs in coastal settings, and coastal societies are among the most susceptible to climate change in the 21st century. Given the coastal location of the university, some of our faculty’s research is focused on the California coast and California’s Channel Islands. Go to the Channel Islands National Park website for more information about the Channel Islands. We teach and conduct research on these topics in our new archaeology and biological anthropology lab facilities in Sierra Hall. We also take students to the university’s research station on Santa Rosa Island, one of the Channel Islands, to conduct research and for retreats. Go to the Santa Rosa Island Research Station webpage for more information. 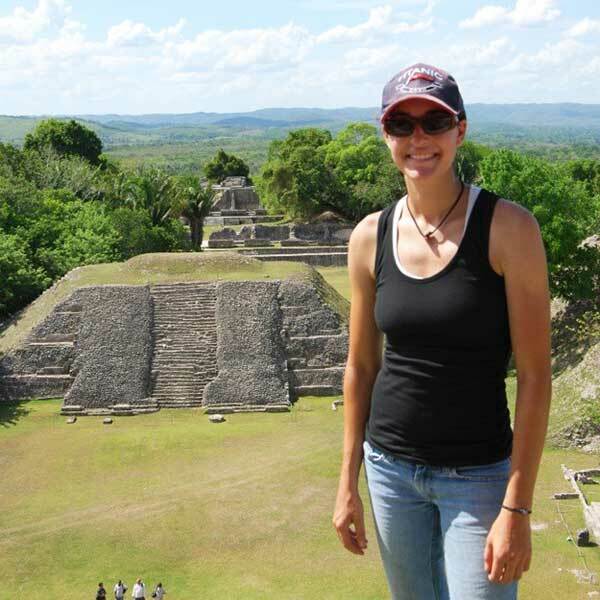 Anthropology faculty members also collaborate with different institutions and agencies in the region including National and State Parks, public schools, and non-profit organizations. These kinds of partnerships allow us to apply anthropology to address contemporary issues as well as provide students with opportunities to obtain training and experience. Go to Getting Experience for more information. This emphasis prepares students well for their careers, as demonstrated by our students being successful in getting jobs in their field of choice or attending graduate school to further their education. Former students of our Anthropology faculty have applied their anthropological skill sets to a wide range of jobs, being employed as archaeologists, business managers, teachers, social workers, and nurses, among others. To learn more about what are alumni are doing now, go to Alumni Careers.